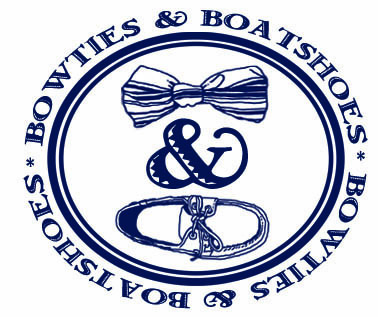 Happy Anniversary Mitchell Bat Co.
Today we’re interrupting our regularly scheduled Bowtie Friday post to wish a very happy second anniversary to our friends at Mitchell Bat Co.
Every year we seem to go back and forth on if we’re going to be on board with vests or not. This year seems to be a vest year. There have been a number to catch our eye over the last few weeks, but the one we keep going back to comes from one of our favorite classic outfitters, Filson. 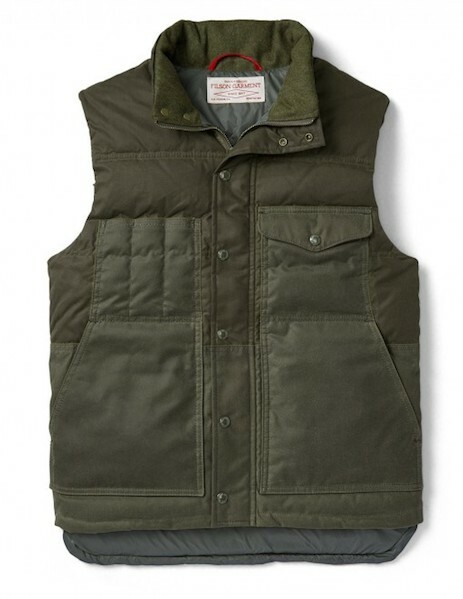 Their Down Cruiser Vest is simply fantastic. We got a note last week from our friend Joanna over at Grayers letting us know about an awesome giveaway they are running with the gang at Seavees, and after taking a closer look we had to spread the word. In honor of homecoming season, one lucky winner is going to win two head to toe outfits courtesy of these two great brands. Though we tend to lean towards the classics when we suit up, there are times that call for something a bit less traditional. Maybe for a special event, or maybe just for a random day that you feel like going all out, a statement suit is something that should hang in every mans closet. No, we’re not talking something inspired by Dumb and Dumber, we’re talking about a suit that sets you apart from the crowd, yet still looks sharp as a tack. 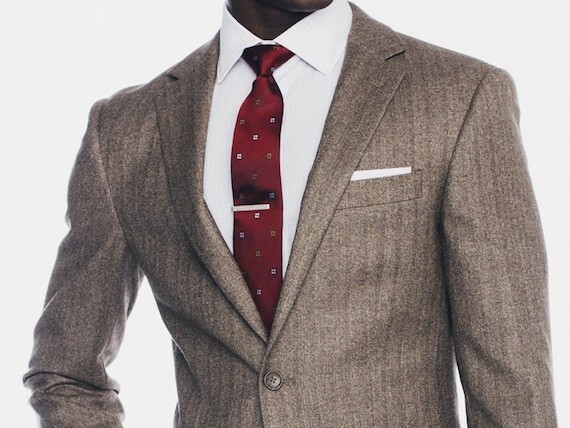 For us, the new Tan Flannel Herringbone Suit from Indochino is just that. Though it takes a lot to make a change, we are always on the lookout for something that could find it’s way into our everyday carry collection. Last week, we found ourselves in need of a pocket knife, and when a buddy loaned us his, we knew right away we’d be picking one up ASAP. 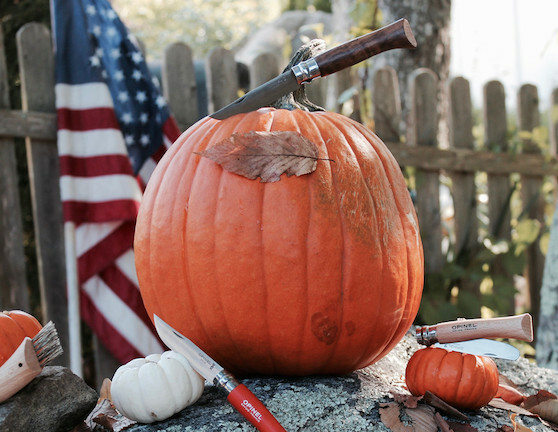 The knife was an Opinel No. 8. How this classic has remained off our radar until now is a mystery. For many, our hometown of Annapolis is the Sailing capital of the word. So, of course, the town is already buzzing about the 2017 America’s Cup. 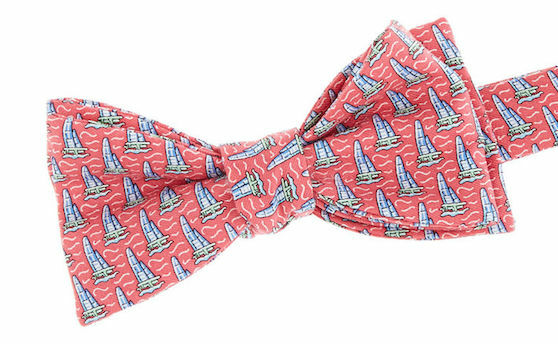 Just yesterday, Vineyard Vines announced a partnership that will make them the official style of America’s Cup, so we thought it was only appropriate that their America’s Cup Sailboat Bow be the pick for #BowtieFriday this week. What do you think, will the Oracle team make it three straight? 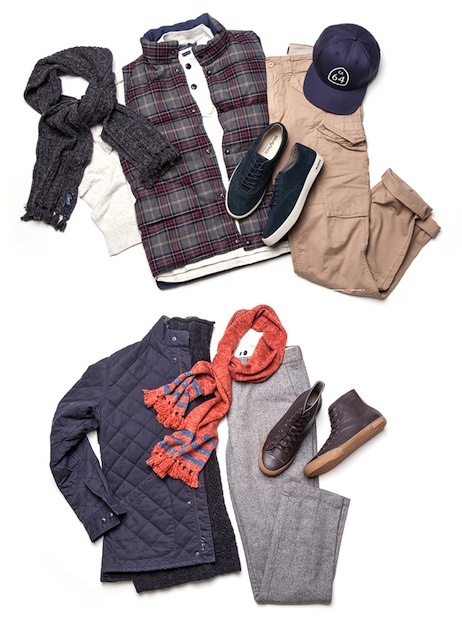 Not only is it sweater season, it’s also Barbour season, and our friends at Country Club Prep want to make sure that you are properly outfitted. 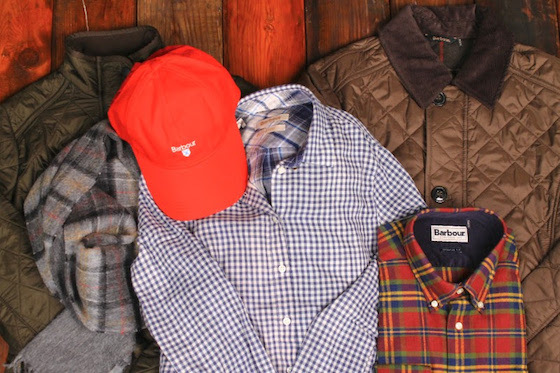 See, they’re giving away $1000 of Barbour product, and it couldn’t be any easier to win. Click this link, give them your email address, and cross your fingers. Seriously, that’s it. Seemingly overnight, sweater season has arrived. We’re looking forward to breaking out some classics and adding a couple of new pieces to the collection this year. One that has really piqued our interest comes from Bonobos. While their pants have maintained a hefty portion of real estate in our closet over the years, the rest of their collection is making a play to do the same this Fall. 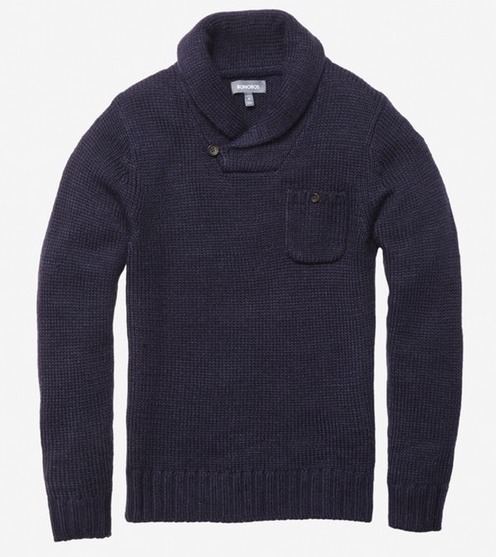 Especially the Wool Blend Shawl Popover. Have ever found yourself stressed out while spending time around a campfire? Neither have we. Whether you’re roasting marshmallows at your favorite campsite, or just having a drink with friends around a backyard fire pit, there’s something about some crackling wood and an open flame that’s good for the soul. If you agree, we have a feeling you’ll like today’s Bowtie Friday pick. 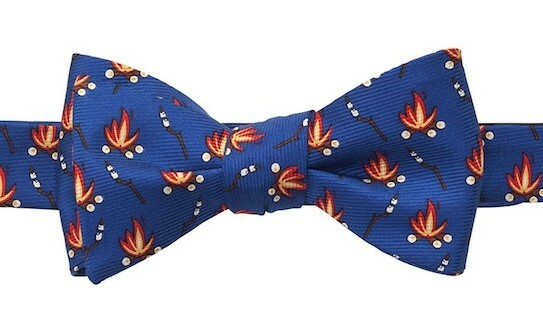 It’s the Campfire Bow from our friends at Southern Proper. We’ve been pretty outspoken about how impressed we are with the collection that our friends at Huckberry have curated over the years. It seems that every time we visit their site, we find out about a new brand, or see a new item, that we absolutely love. Well, on our last visit we definitely fell in love. 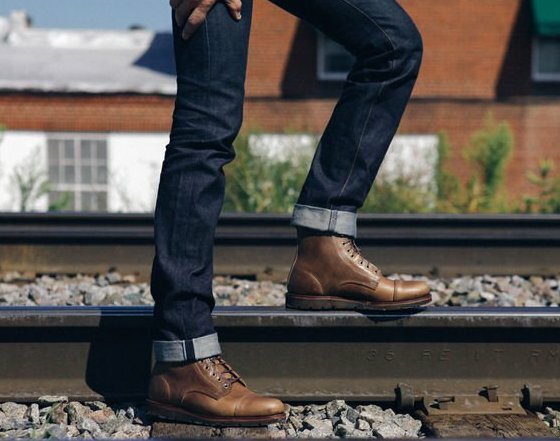 This time it was with the new Rancourt Knox Boot.